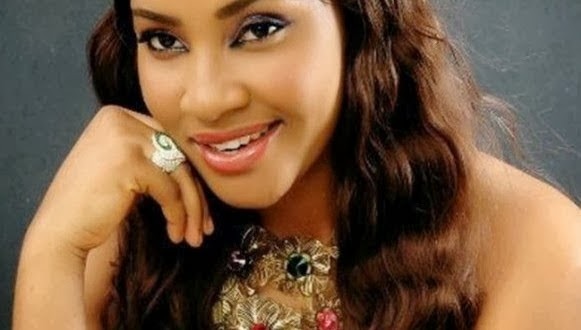 However, so many blogs mistook the Actress for another popular Actress and Ex-Delta Soap model, Angelina Okorie. Confirming the death of Ijeoma, a statement by the Rivers State chapter of the AGN reads, “The Actors Guild of Nigeria, Rivers State Chapter regrets to announce the painful loss of our member, Mrs. Ijeoma Okori of Eleme Satellite, who died during child delivery, this morning (Sunday). It pains more to know that our Comrade died alongside her twin baby. Meanwhile, the other Actress, Angelina Okorie has responded to her death rumours via a facebook post.